I finally Did IT! 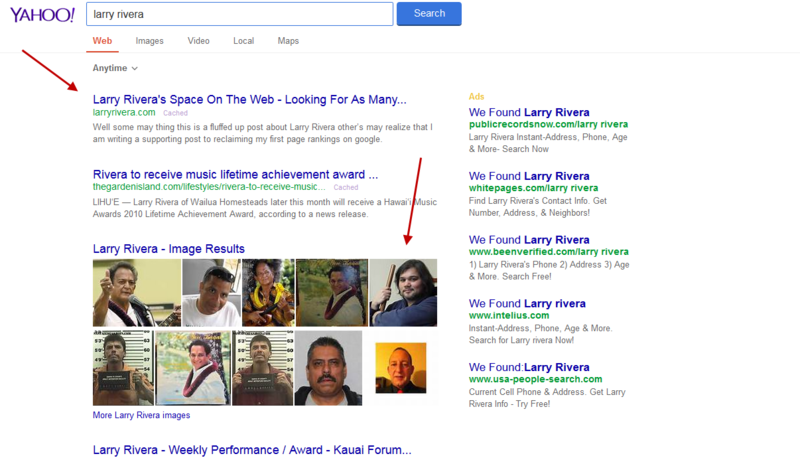 I got Larry Rivera to the first page of google again….. YA ME! So as the story goes. 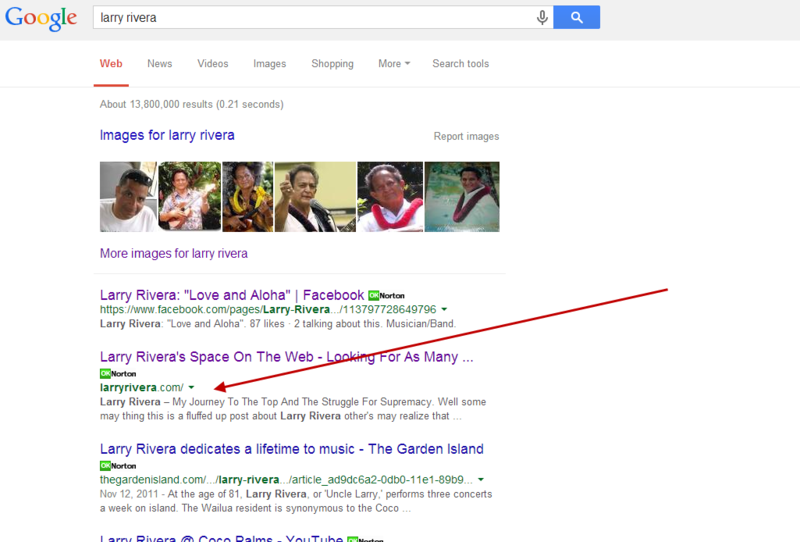 I was doing a google search and seen that this blog was like on the 4th page of the google rankings. I started working on getting Larry Rivera ranked back on the first page On January 13th 2015. In this image I am in the first spot and I got an image up this is on internet explorer and bing search engine. 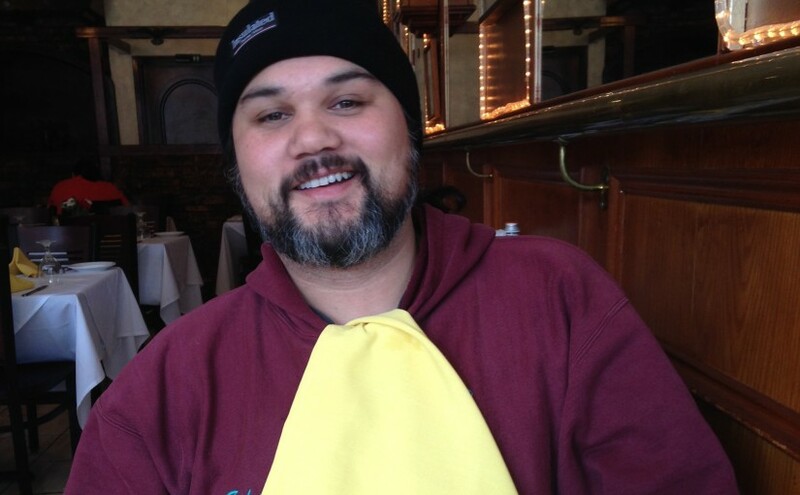 Is Larry Rivera A SEO GURU? I don’t want to toot my own horn. But this isn’t the only blog I write in and I have some choice keyword phrases in some of my niches using similar techniques that I used to get my site back on the first page for my name. To be honest there really isn’t a secret to getting your stuff ranked. I would like you to notice a few things. from the above screenshots it appears Google is harder to get on the first page than Bing and Yahoo. While I would have loved to document this experience fully I simply forgot to and I am sorry about that. However, here are some of the things I did that made the difference. I deep linked to each one of my post, not just with my keyword phrase but I also deep linked to my older post with support phrases (alt text). I made sure to syndicate my post as well as leave some comments on some cool bloggers… Basically getting some link juice. 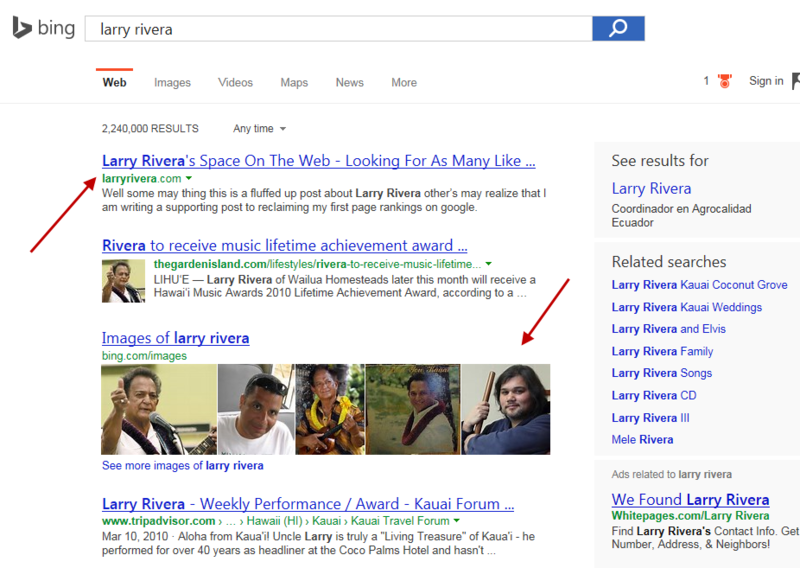 Note: Larry Rivera isn’t really a competitive keyword phrase and I commend the other person who I share a name with because he has done quite well himself. All the post where focused on just one goal. 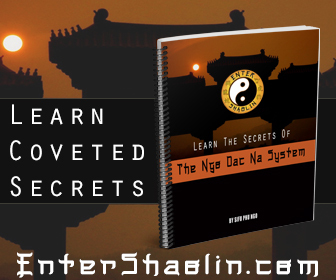 Get a higher rank in the search engines. I tried to keep all the post entertaining and informative. 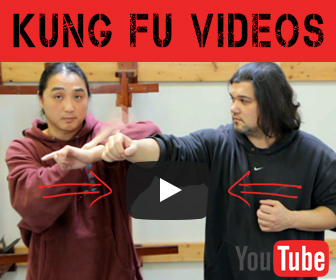 You can copy this seo strategy and assuming you aren’t competing against a super competitive keyword you should have no problems climbing up in rank. I hope you found some value from these post. Maybe you laughed, maybe you cried or maybe you think I am totally insane and that’s okay.